I joined Co-Chairs of the Job Corps Caucus Congressman Lou Barletta and Congressman Sanford D. Bishop, Jr., in addition to 118 Members of Congress in sending a letter to the Department of Labor requesting a reevaluation of their proposed cuts to the Job Corps Program. Following submission of the letter, the Department of Labor announced they will be rescinding the slot capacity cuts initially announced on September 29, 2017. One of the best parts about our country is that any one has the ability to achieve anything no matter where they are from or what their background is. 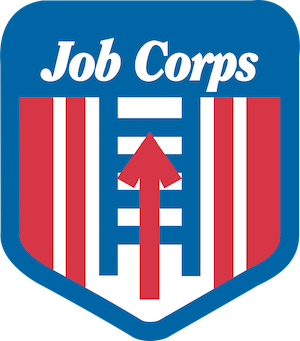 It is programs like the Job Corps that continue to make the American Dream possible by creating opportunities for all individuals from all walks of life to succeed. As a firm supporter of this program, I proudly joined my colleagues in increasing funding for the Jobs Corps. Since we have provided the necessary resources for the program to continue at current levels I was concerned that the Department announced they would reduce the number of students accepted into this program. I commend the Department of Labor for reversing these damaging cuts and look forward to supporting the success of the Job Corps program.